"A photo from my "Ride for the Children" -- part of my 40th anniversary return to Vietnam. I rode solo from Saigon (Ho Chi Minh City), Vietnam, to Kontum, Vietnam. 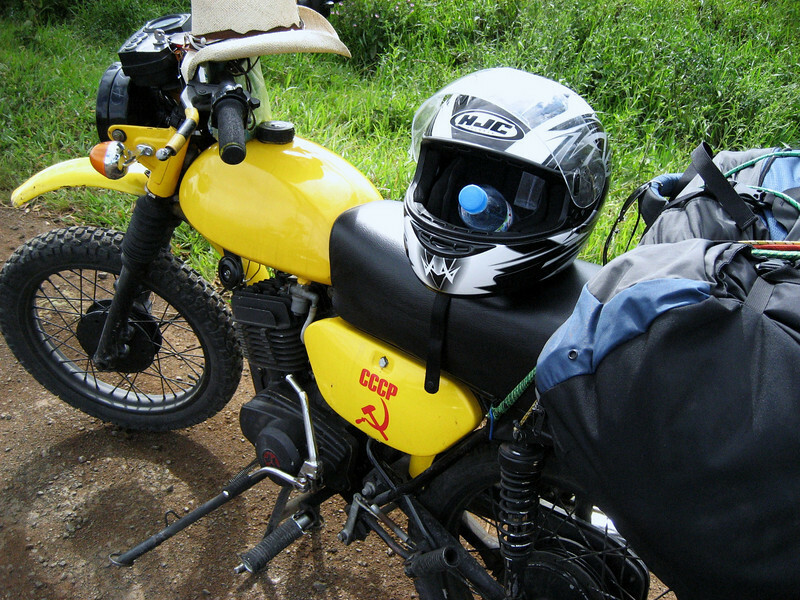 This photo is of the bike I rode -- a 125cc Russian Minsk motorcycle. I'm taking a break along Highway 27 in the southern Central Highlands just outside Bao Loc, Vietnam. - Rev. Bill Sladek, Windsor, Colo.